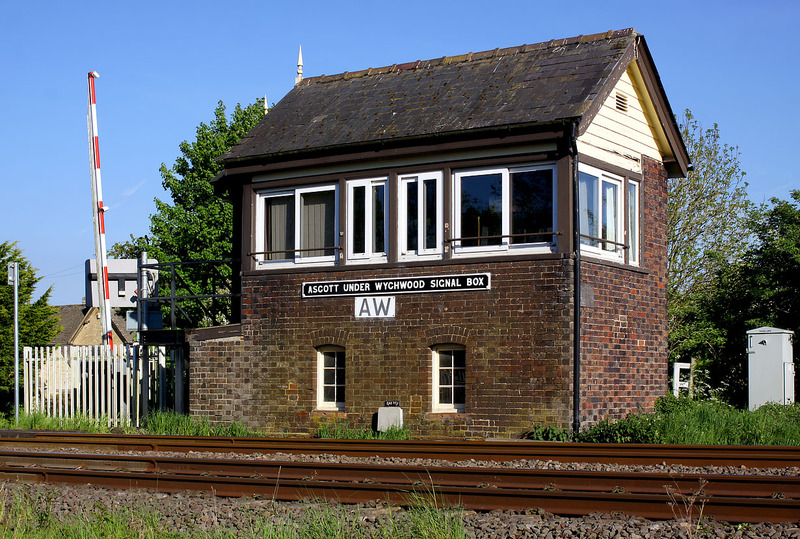 Ascott-under-Wychwood Signal Box, pictured on 14 May 2018. This makes an interesting comparison with the picture I took (from a slightly different angle) in 1983. The principal change over 35 years has been the replacement of the windows.